Conversations on Facebook with a leading Lyme disease expert, Dr. Daniel Cameron, about the latest discoveries and advancements in Lyme disease and associated illnesses. It is hard imagine how Lyme disease feels. I find it hard to imagine how Lyme disease patients feel. Can you imagine how Lyme disease patients feel? Please join the conversation in the comments below. Breakthroughs in Lyme disease have been rejected by some. Most doctors have accepted acute manifestations of Lyme disease. A growing number of medical centers have described chronic manifestations of Lyme disease. Some doctors continue to ridicule or reject the existence of chronic manifestations of Lyme disease. Do you know a doctor who has ridiculed or rejected the existence of chronic manifestations of Lyme disease? Please join the conversation in the comments below. Was Babesia considered when you were diagnosed with Lyme disease? Babesia is a parasitic infection harbored by the same tick that transmits Lyme disease. Babesia can be confirmed with a thick smear, PCR, or antibody test. 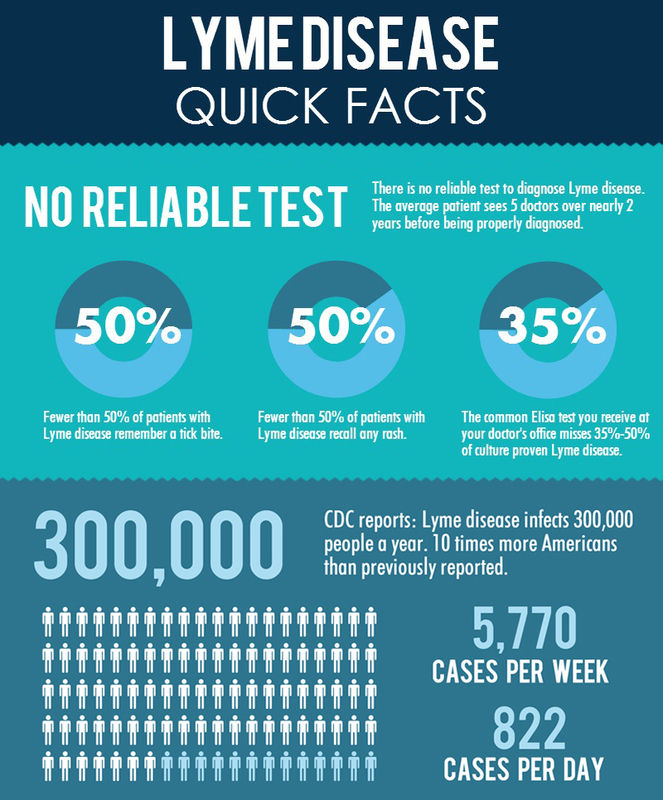 Like Lyme disease, there are cases that cannot be confirmed with a laboratory. Babesia may present with nighttime sweats half the time. The remaining patients with Babesia do not present with sweats. Antibiotics for Lyme disease are not effective for Babesia. Instead, a combination of atovaquone and azithromycin has been effective. Was Babesia considered when you were diagnosed with Lyme disease? Please join the conversation in the comments below. Non-restorative sleep and chronic unremitting stress in Lyme disease. Treatment can help, writes Dr. Bransfield. Have you had problems with non-restorative sleep or chronic unremitting stress in Lyme disease? Please join the conversation in the comment below. Letting go of fixed ideas on Lyme disease. Here are a few fixed ideas on Lyme disease drawn from the Infectious Diseases Society of America (IDSA) Lyme disease guidelines. These fixed ideas are not supported by the evidence according to the International Lyme and Associated Disease Society (ILADS) Lyme disease guidelines. Have you run into fixed ideas on Lyme disease? Please join the conversation in the comments below. Can caregivers of Lyme disease patients suffer high caregiver burden? Pediatric acute-onset neuropsychiatric syndrome (PANS) and Pediatric autoimmune neuropsychiatric disorders associated with streptococcal infections (PANDAS) have been described in children. Lyme disease patients share very similar neuropsychiatric issues with PANS/PANDAS. Could caregivers of Lyme disease patients suffer high caregiver burden described by PANS/PANDAS? I have seen caregivers of Lyme disease patients suffer high caregiver burden? Have you seen caregivers of Lyme disease patients suffer high caregiver burden? Please join the conversation in the comments below. 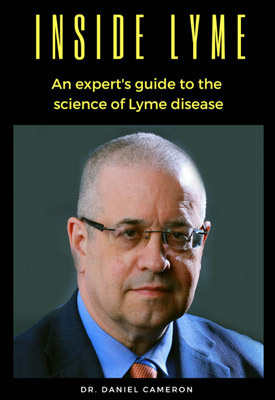 To know Lyme disease is to know medicine. Sir William Osler, the father of American Medicine, once stated that to know syphilis is to know medicine. Do you know medicine now that you know Lyme disease? Please join the conversation in the comments below. 1. Burgdorfer W, Barbour AG, Hayes SF, Benach JL, Grunwaldt E, Davis JP. Lyme disease-a tick-borne spirochetosis? Science. 1982;216(4552):1317-1319. I would rephrrase&colon; " To know Lyme or syphilis&comma; is to know how little doctors know&period;"